The first thing that you will do when you see a ghost is scream, right? It is only a normal reaction of a person to shout. Now, if it is your job to search for a ghost, you have to wait for them to come out. On the other hand, if you are just an individual who accidently saw a supernatural being, you may take some pictures of it. Just make sure that you are not afraid of them. Sometimes, when you talk about ghost, many believe will just ignore what you are telling because you have no proof that you to show that you are telling the truth. Usually, most people will believe what a person is telling when he saw an evidence that it happened. In other words, “To see is to believe.” Therefore, the best thing to do is to capture ghost when you saw them. 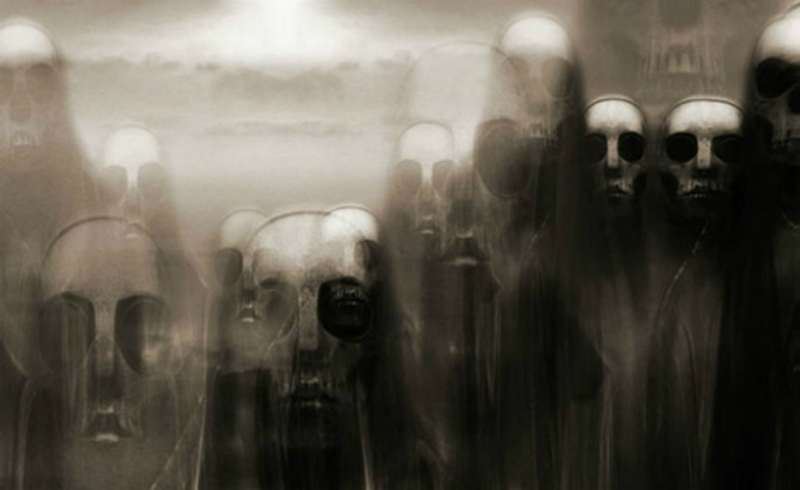 Yes, these apparitions will frighten you but they can’t harm you. Don’t worry, ghosts in real life are not the same with movies. You don’t want ghost to see you, right? 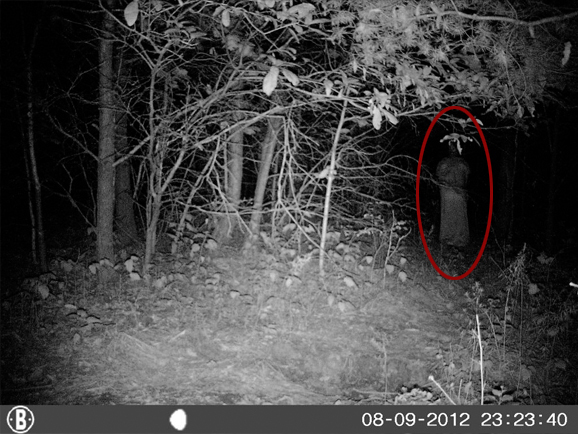 Thus, you should not use camera flash as the ghost can immediately see where you are located. Also, it may distract or may create trouble. They might think that it is a threat to them and will make a revenge on you in a way that nobody knows. 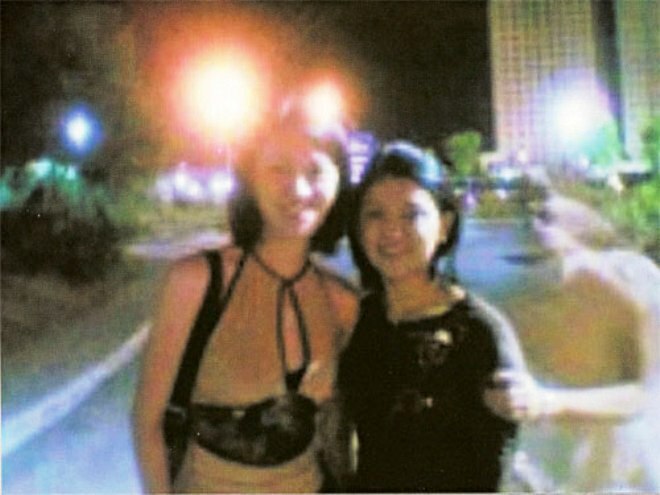 You have to take photos with the ghost even if you haven’t brought with you your best camera but always be sure that you will shoot the ghost accurately. 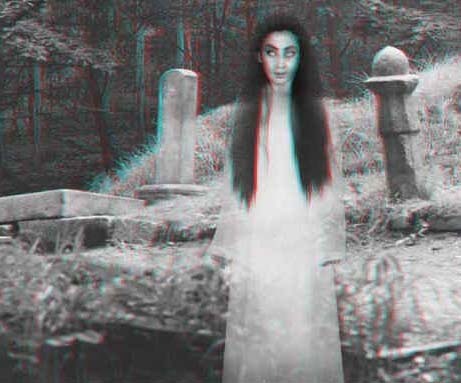 Most old people share stories about their encounter with a ghost. Some a naturally spoken while some are magically talked over. In their experiences, they never forget to share that they ran very fast that they have left the cars that are running. Today, since you have heard what you grandparents tell you, you might have collected some ideas on how you are going to face ghosts. If you are walking alone at night, there are possibilities that you will be followed not just by bad people but also lost spirit. They may protect you or put harm on you. If you see them do not shout right away. Think of some good things to do like calling for help or keeping calm. In this way, you can easily get rid of the ghost. Try calling your friends through your mobile phone but make sure that will always keep calm no matter what happens. Ghosts are like dogs; once the y sense that you are afraid they will scare you more. 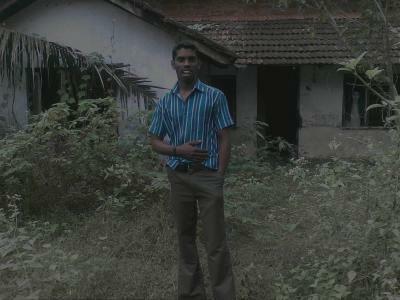 The best way to do here is to be cool so that ghost will be annoyed whenever they saw human beings. 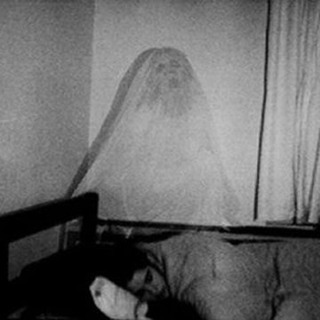 Apparitions are just scaring people. In reality, they are not all scary; they have some similarities in humans but they are very extraordinary. Ghosts come out whenever they want to. But they will always learn to comeback. When you see a ghost, you have to show courage. You need a braveness that you will have to bring in order to see them clearly.